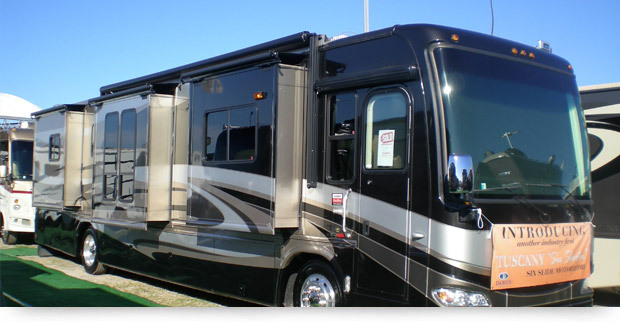 There are an array of benefits that come from having the windows of your Recreational Vehicle (RV) tinted. 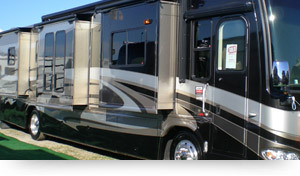 We tint tradtional RV's, and have tinted the windows of bus style RV's as well. 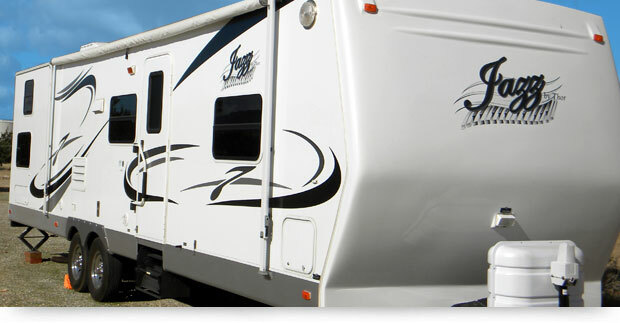 Many people with 5th Wheel Trailers opt to have their windows tinted as well. Some of what are known as "toy box" trailers have windows and we've even tinte them as well. 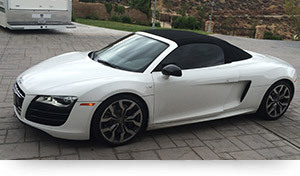 Protection - Protect your vehicle and your belongings from damaging sun and ultraviolet rays. Comfort - Help to keep your vehicle cooler in the summer and warmer in the winter. Privacy - Give your family the privacy and security they deserve. Help block out unwanted people from seeing inside. 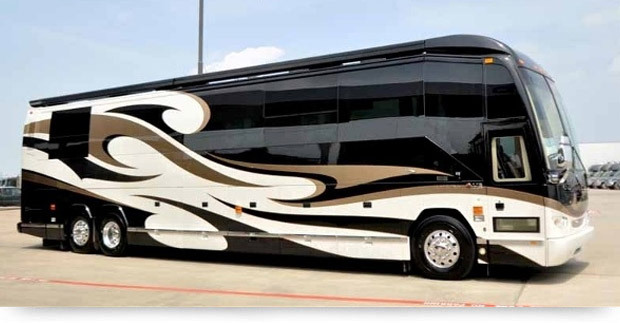 Glare Reduction - Reduce annoying glare, resulting in more comfort for you and your passengers. 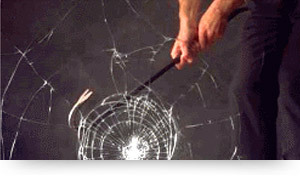 Safety - Protect yourself and your vehicle from "smash-and-grab" thieves. Holds glass together! 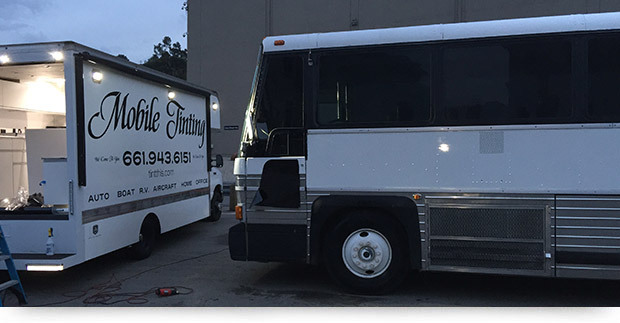 Appearance - Drastically enhance the look of your vehicle. Give it a sleek and stylish appearance.